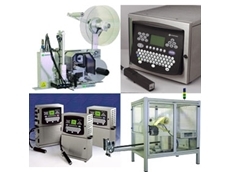 In global thermal labelling markets, Zebra thermal printing solutions are synonymous with efficiency, intuitive compatibility and value-for-money. 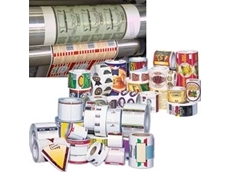 In local thermal labelling markets, businesses tap into Zebra’s comprehensive range of on-demand desktop label printers, RFID smart label printer encoders and mobile label and receipt printers through national labelling specialist, insignia. 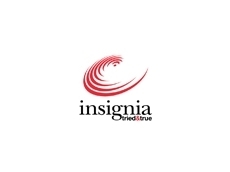 Far more than just a supplier of Zebra hardware, insignia’s Zebra Authorised Service Provider status also connects clients with a powerful service offering that includes extended warranties, preventative maintenance and hot-swap programs. For an increasing number of Australian businesses, Zebra Printers Xi and Z Series and insignia’s service expertise are fostering a new level of productivity that translates directly to the bottom line. 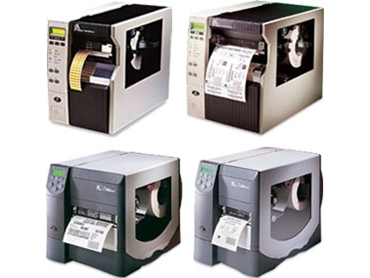 The high speed, hi-tech functionality and highly durable hallmarks of the Zebra Printer Z Series make it indispensable to the healthcare, warehousing, logistics, compliance, process management and ticketing industries. 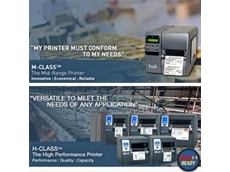 Die-cast metal frame for industrial performance and fast 10in/sec output shortens print time. Built-in features enhance connectivity and control: centralised printer management, multi-language support, ZebraNet Print Server, XML enabled printing and Flash memory options. Competitive price point and high calibre performance deliver lifelong cost efficiency. Fast 32 bit 133MHz RISC processors and 16MB SDRAM memory for increased label format, font, graphic and data capability. Easy performance management through XML enabled printing, advanced real-time monitoring tools, ZebraNet wireless and wired print servers.